Take advantage of the ease and efficiency of multifunction laser—now available at a great price. Depend on proven HP LaserJet printer and print cartridge technology for reliable, consistent results every time you print. 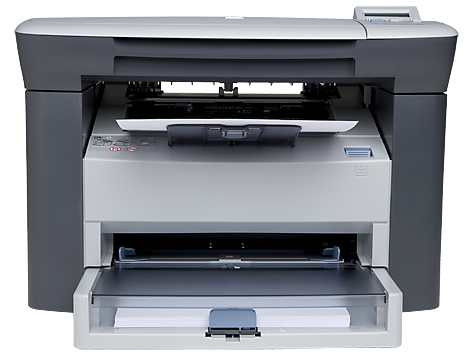 Get more functionality at a great price – print, copy and scan with this affordable HP LaserJet MFP. Enjoy peace of mind, knowing you're covered by HP's world-class service and support. 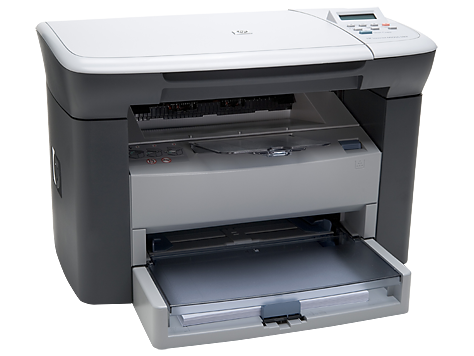 Save space on your desktop, and accomplish more with the compact, versatile HP LaserJet M1005 MFP. The intuitive features make work simpler – and printing, copying and scanning easier than ever. This product has good features. Issues with the Scanner Assembly. This is the second MFP that i have faced the same issue with the same model. This product is awsome.It is very simple to use and on very affordable price.it is suitable for small businesses and home purpose. I got a HP MFP printer, I got a trouble with scanner. HP teams service has made me to forget my worries.